Ansicht, Ausblick, Aussicht, wunderschöne Long Range Blick auf die Berge! Herrliche Aussicht langen Reihe von oben auf Mary King Mountain in der Nähe von freundlichen Murphy, North Carolina. Zwei Schlafzimmer, zwei Badezimmer Chalet Loft - aufwachen, um Naturschönheit. 15 Minuten in die Stadt, 20 Minuten, um Ingles Supermarkt oder Wal Mart. Tagesausflüge zu Smoky Mountain National Park, Nantahala Gorge, Ocoee River, Frankin-Kassierer Bereich, Chattanooga, Atlanta, Asheville, Pigeon Forge, etc., etc. Gerade geöffnet Sommer 2015 -> Valley River Casino -> Verkaufs Wal-Mart auf 74/19, nur wenige Minuten außerhalb der Stadt. Viele große Namen Unterhaltung. Rufen Sie für die Broschüre und Verfügbarkeit. Beide Bäder sind Dusch- / Badewannenkombinationen. Timer-Heizbänder in beiden Bädern. Zentrale Luft / Wärme, Satelliten-DISH-Netzwerk, Satelliten-WLAN, Holzkohlegrill, Steingas-Kamin, offene Außenterrasse, viele Fensterfläche, um die Aussicht zu genießen. Beautiful long distance views. Easy access with good roads. Clean and well maintained. Owners whom are very helpful. Its easy to recommend this home to family and friends. Very clean and well stocked chalet with a super view. I would recommend staying there. The reviews were spot on. 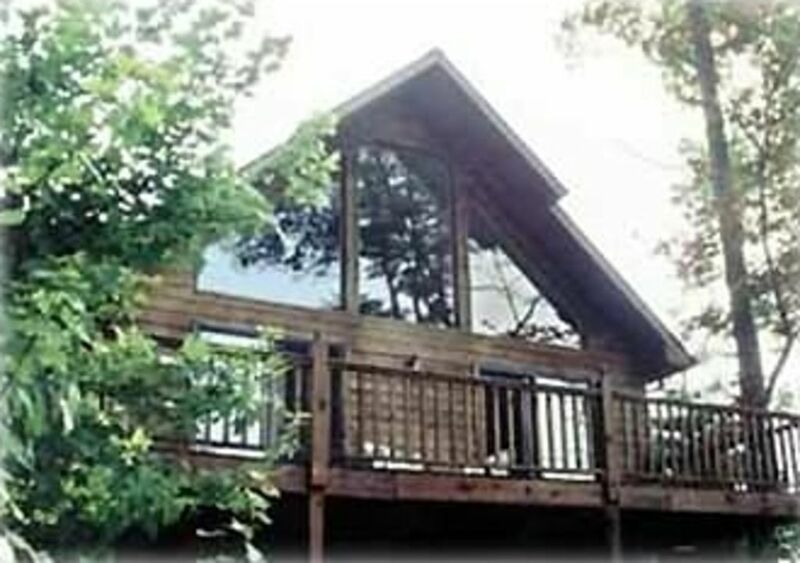 The chalet had a fabulous view and was very comfortable. It was nicely stocked with essentials in case you forgot something. Plenty of dishes, cookware, and linens. I would stay again or recommend to family and friends. This is the most beautiful place to stay . Very clean and close to everything you need. The owners Mike and Judy are a God send. They helped so much in our time of need. The best view ever and quite and heavenly. If you like clean and well kept stay here you won't be disappointed. Great view, great cabin with wonderful furnishings... love those chairs! Cabin is clean (most important) and well stocked! Enjoyed every minute of our stay! Lots to do in the area. Thank you for sharing! Just as advertised everything was in place. Did not need anything except groceries. Beds were comfortable and bathrooms were clean. Immediately felt at home the first day and throughout the week. Close enough to Murphy and Blairsville but far enough out to be in the mountains. Highly recommend this place to others. Antique Shopping, Wildwassersport, zahlreiche Wasserfälle, Szenische Mountain Railroad, John C, Campbell Folk School See Hiawassee, See Chatuge, See Nottely, Nantahala Fluss, Ocoee River .... Jetzt öffnen -> Valley River Casino !! Rates subject to change until reservation confirmed and deposit received. We reserve the right to decline minimum stays for high demand periods for advanced reservations. Minimum stays will have a $65 cleaning fee added to the total. Stays associated with holidays may have an extra fee, but not to exceed the rates for Leaf Change weeks. Even with the automated reservation system, we still talk to all of our guests prior to accepting a reservation. Please call (239-574-5285) before you reserve or pay online to avoid any misunderstandings. We want to be sure the Chalet will be a good fit for our visiting guests. We reserve the right to decline short term rentals of less than a full week when the inquiry is more than 2 weeks prior to a holiday.